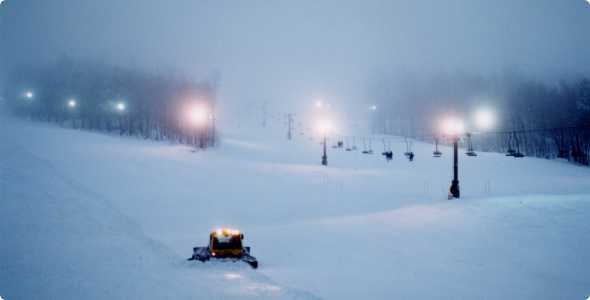 Located within the city limits of Marquette, on the shores on Lake Superior in Michigan’s Upper Peninsula, Marquette Mountain is one of the Upper Peninsula’s best places to ski and snowboard at. 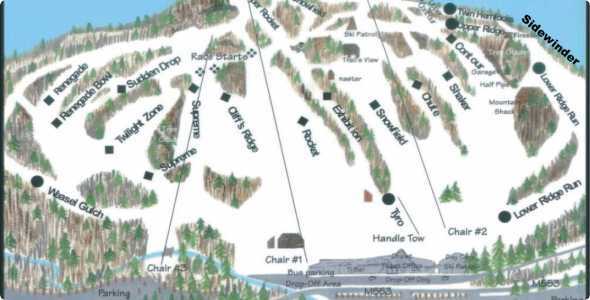 Marquette Mountain offers up a variety of terrain for skiers and snowboarders of every skill level – with the majority of the trails geared toward the intermediate to advanced. 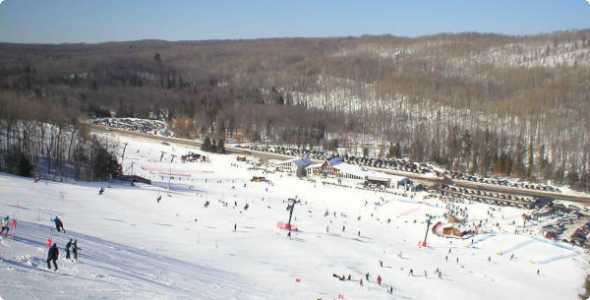 Don’t miss out on the infamous Carload Day taking place two Saturdays a year at Marquette Mountain. 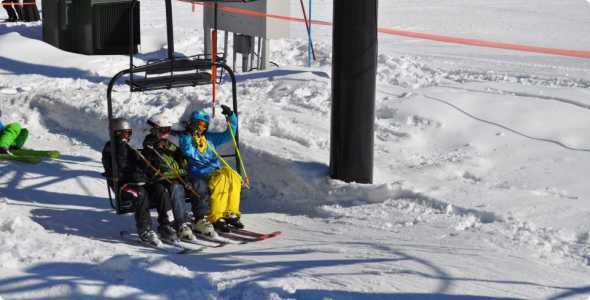 For $50 a vehicle or $150 for a bus, every passenger gets an all day lift ticket! 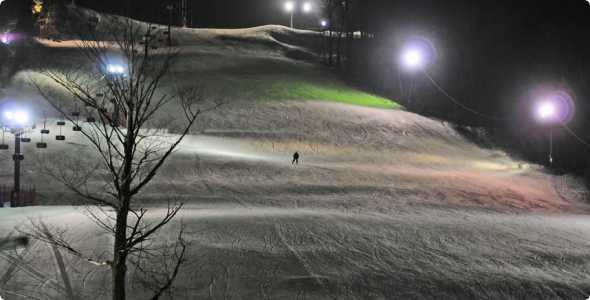 The resort offers up a number of different events all season long from slopestyle competitions to Pro-am downhill ski races.